There comes a time in everyone's life when all the aspects of life seem to be obscured. There can be problems in studies, problems in professional life and in the home. Relationships, too, seem to be going through a rough patch in that time and everything leads to frustration and more frustration. There is no way better than to help own self but these hard times need some assistance as well, from family and friends and from other sources. This is where the Vedic astrology steps in. it dates back to the Vedic period and has effective solutions for all kinds of problems. Recorded first time in the Atharva Veda, the astrology which the saints of the Vedic period have noted down is still relevant. Jyotish Shastra or the Vedic astrology starts to work for a person from the birth. The birth chart is the most important document to ward off the evils from a person's life. A birth chart is prepared in accordance with the position of the sun and the moon. Apart from the position of the planetary bodies- the birth chart takes account of the position of the birthplace also. The latitude and longitude play an important role in the making of the birth chart. When a person is going through difficult times, he/she can contact an astrologer to seek help. The astrologer will check the birth chart of the person and will prescribe precious gemstones to help overcome the dark times. Along with precious gemstones such as blue sapphire, emerald, ruby, one can also wear the semi-precious gemstones to bring good luck in every aspect of life. Precious and semi-precious gemstones can enhance the beauty of any ornaments. Be it pendant, bracelet, neckpiece or earring- the gemstones are great choices for each and every ornament. Emerald, rubies, diamonds are the most sought-after precious gemstones of these times. They can make a person the center of the attraction of any party. Emeralds are brilliant green stones which look like royalty in each ornament. A simple drop earring with emerald can enhance one's beauty. Similarly, the diamonds are regarded as stones which are forever. 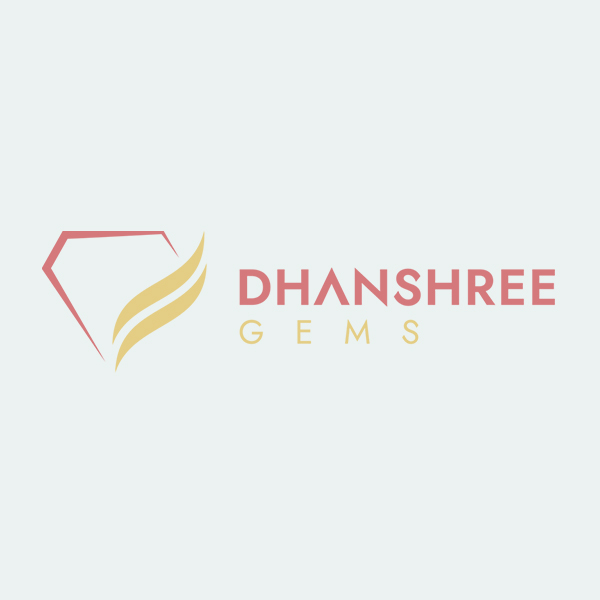 If anyone wants to choose an array of gemstones, then he/she can choose gemstones according to months. For January one can choose garnet, purple amethyst for February, blue aquamarine for the month of March, diamond for April, emerald for May, alexandrine and pearl for June, ruby for July, peridot for August, sapphire for September, opal and tourmaline for October, citrine and topaz for November and zircon, turquoise, tanzanite for December. The luxurious colors of each of these stones are sure to bring some extra dazzle and color in the ornaments. How to choose a precious gemstone? While choosing a precious or semi-precious gemstone for the astrological purpose, one should have a clear idea for what the gemstones are worn. It is important to discuss the matter with the astrologer. Each stone has own benefit for physical, mental and financial aspects. Each stone should be chosen according to the prescribed length and power. It is recommended to check if the stone is able to address the issues of trouble. Also, before buying a gemstone, one has to be sure if he/she wants to go for precious or semi-precious stone and what will be the purpose of the stone. Each stone should be judged correctly before buying. With the advent of digitization, the precious gemstones online are now popular. Many shops now sell authentic gemstones online. This lessens the hassle of going to the shops. With the help of the internet, one can choose and buy precious gemstones online. Also, if one wants to add some colorful stones’ ornament in their collection, they can choose to buy semi-precious gemstones online at the ease of the home. Be it for astrological purpose or for wearing with ornaments, gemstones can be a stylish option. However, one has to keep in mind to choose the correct gemstone so that the money which is invested does not get wasted. It is always recommended to be a wise investor and invest in the right kind of gemstones.